New. 100% Money Back Guarantee. Brand New, Perfect Condition. We offer expedited shipping to all US locations. Over 3, 000, 000 happy customers. Glued binding. B-format paperback. 256 p.
Fine. 100% Money Back Guarantee. Brand New, Perfect Condition. We offer expedited shipping to all US locations. Over 3, 000, 000 happy customers. Glued binding. B-format paperback. 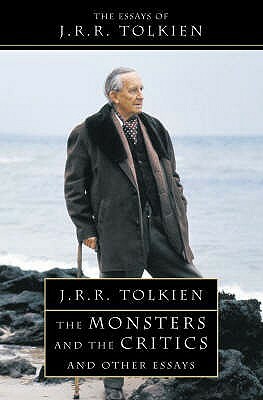 256 p.
Tolkien's essay on fairy stories provides the most compelling argument for reading and writing fantasy that I've seen. If you are a Tolkien fan, consider downloading Corey Olsen's podcasts on the Simarillion and Lord of the Rings.